Recently the Auto Expo, 2012 took place in Delhi where Maruti Suzuki showcased Solio to the Indian enthusiasts. The car in some manner bears a resemblance to the WagonR which is one of the most sold cars of Maruti Suzuki in the Indian market. The prospects that Maruti has attached to Solio in India are high as it has been over a decade that Maruti has been ruling over the Indian automobile market. 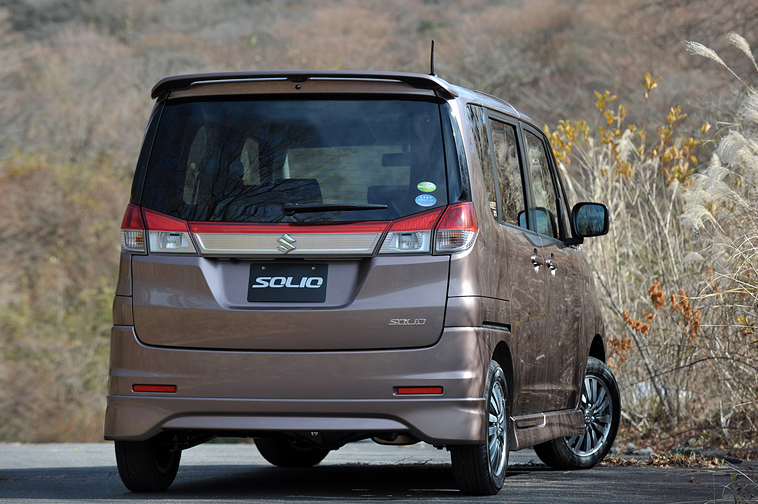 Maruti Suzuki said that the idea behind the design of Solio was taken from WagonR as a matter of fact and thus the car can in terms be called as the more improvised version of WagonR. 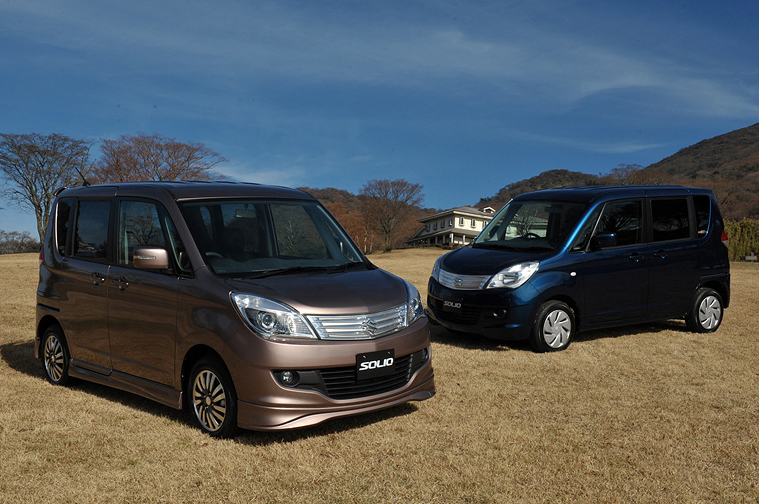 There are ample chances that the Solio which was showcased by Suzuki at the 11th Auto Expo is slated to go through another phase of refurbishment as the makers are considering the addition of a additional row of seats so that the car can be termed as a perfect mini MPV. There has been a while since Maruti Suzuki has been giving hints to the Indian enthusiasts that they will be launching a new three-row car following the launch of the luxury sedan Kizashi. Now since Kizashi has hit the market and garnered a good response, thus Maruti is now considering prospects of launching Solio into the Indian market said to be one of the most prominent markets for MPVs and other varieties of cars. Presently Solio runs in Japan only and thus the Automobile Titan of Japan is now considering the launch of Solio in the global automobile market. Maruti Suzuki presently has an active manufacturing unit based in Indonesia which will be manufacturing most number of units of Solio for the global markets. There are lots of MPVs that are coming to India in the near future and Maruti Suzuki wants three-row mini MPV Solio to lead the race. The small car market of India is huge and thus whichever car makers come here with its set of small cars, it always runs into high profits. This is one reason why other car-makers have not been able to overthrow Maruti Suzuki off the throne since it has the most number of small cars for the common man and that too since over last three decades. The latest cars that Maruti brought to the 11th Auto Expo were MR Wagon, Palette and Solio as Maruti wanted these three cars to be in the limelight as they shared a strong prospect with the interests of Indian customers. The upgrades that Maruti does to its cars are something that Indian customers highly appreciate and thus the company is one of the most trusted brand names in the Indian subcontinent. The original Swift DZire is still in demand even after upgraded and revamped version of the car has been launched. The expected price range of Maruti Suzuki Solio is said to fall in the range of INR 3.5-5 Lakhs which might compete with WagonR, A-Star as well as other small cars & MPVs.